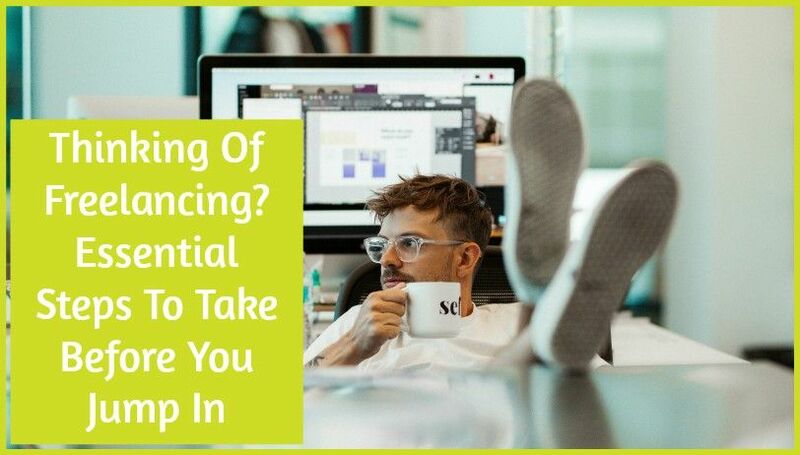 If you have had enough of the office and would rather do your own thing when you feel like, freelancing might be for you. 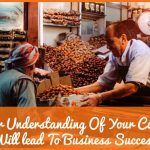 However, not all people who start this business will make enough money to keep them going and replace their full time income. You will need to plan your journey and put everything in place in order to succeed and manage your time, budget, and clients effectively. Below you will find a few tips on how to manage your workload and build your remote working business model effectively. One of the things you have to take care of is making your self employment legal. You have to register for taxation at the local authorities and make sure that you are allowed to carry out the freelancing activities from home. Many people forget about letting their insurance company know that they are starting a business from home, which can cause trouble when they need to claim on their home policy. Take care of the legal aspect of your business before you start promoting your services online. It is also important that you have a good self-discipline and can motivate yourself. You will not have the boss asking for updates all the time, and you don’t want to let your first clients down, either. This is why you have to set clear and smart goals for your new business, so you stay focused on your income target and don’t take on work you don’t really enjoy doing. There are several great books that teach you how to set and achieve your personal goals and create a business from scratch. 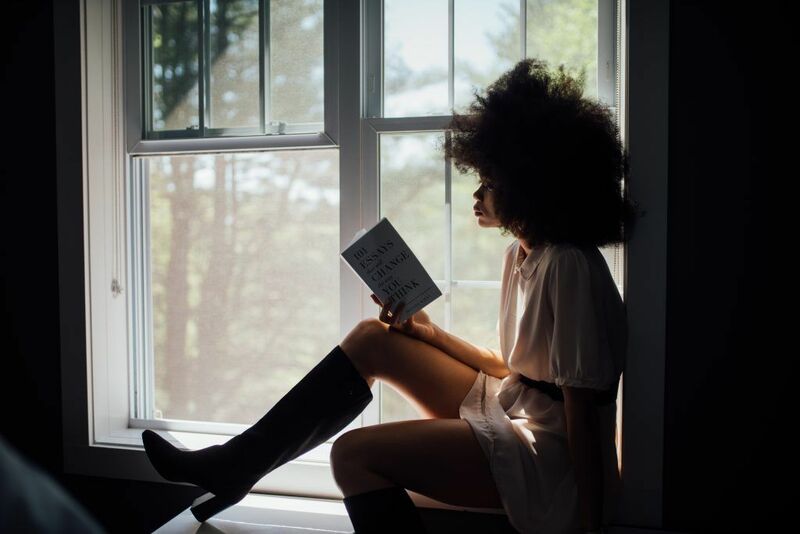 If you already started remote working, you might already feel pretty lonely and miss personal connection as well as the company of like minded people. You have to establish a support network online or offline. There are plenty of networking groups you can join. Even if you are not getting business out of the meetings, you can get people to recommend you to other people, and pick up a few tips from fellow business owners who have gone through the same process you are starting now. Being surrounded by other business owners will also keep you focused and motivated. It is crucial that you don’t just rely on freelancing sites when it comes to finding clients. There is a lot of competition out there, and you are going to find it hard to stand out. At the same time, you will also have to establish your own personal brand. Start by getting yourself a professional website where you can feature your portfolio. Check out the different resources and packages at Monkee-Boy Web Design to find out how you can create a consistent brand online. If you have never managed a business, chances are that you will need to focus on developing your effective sales funnels to turn your leads into customers. This will also help you spend your marketing budget the smart way and make the most out of your advertising efforts. You will have to find different touch points that will take your customers closer to making a buying decision through building engagement and trust. If there is one thing most freelancers and remote workers struggle with, it is the budgeting. You will need to make sure that you are able to live on the income you have, which also varies from one month to the next. There are several ways you can make the most out of your freelance income; change your payment dates, put some extra money aside, or plan your payments and your invoicing to cover your living costs. Unfortunately, nobody will tell you what the right price is for your services. It depends on your industry, your experience, your qualifications, your area of work, and your target market. It is best to complete a market research and compare your prices with your competitors’. However, don’t try to compete with everyone out there, as there are plenty of cheap freelancers who work for much less than you could ever live on. 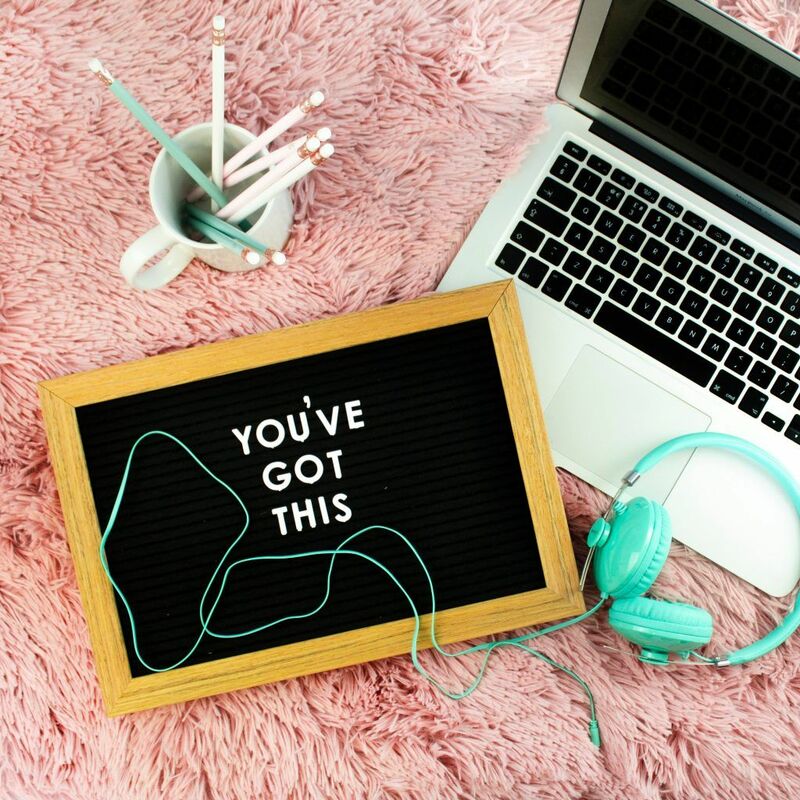 If you are thinking about starting a career as a freelance designer, photographer, or writer, you will need to get to know your market and your competition. Don’t rely on agencies and start branding yourself from the beginning, so you can engage with your potential customers and turn them into buyers. 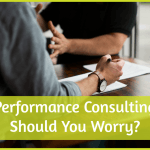 Performance Consulting – Should You Worry?